Michael has co-written two books of non-fiction. The wilderness is much closer than you think. Passed through, negotiated, unnamed, unacknowledged: the edgelands – those familiar yet ignored spaces which are neither city nor countryside – have become the great wild places on our doorsteps. 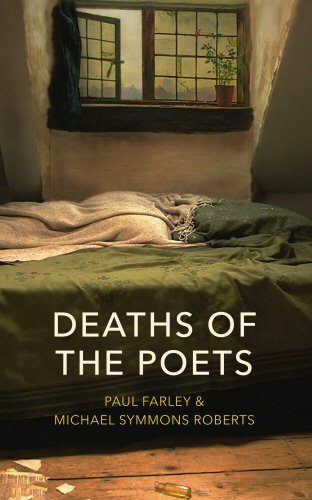 In the same way the Romantic writers taught us to look at hills, lakes and rivers, poets Paul Farley and Michael Symmons Roberts write about mobile masts and gravel pits, business parks and landfill sites, taking the reader on a journey to marvel at these richly mysterious, forgotten regions in our midst. 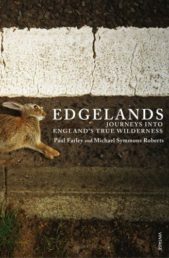 Edgelands forms a critique of what we value as ‘wild’, and allows our allotments, railways, motorways, wasteland and water a presence in the world, and a strange beauty all of their own.